Read press & reviews for Julius Caesar! 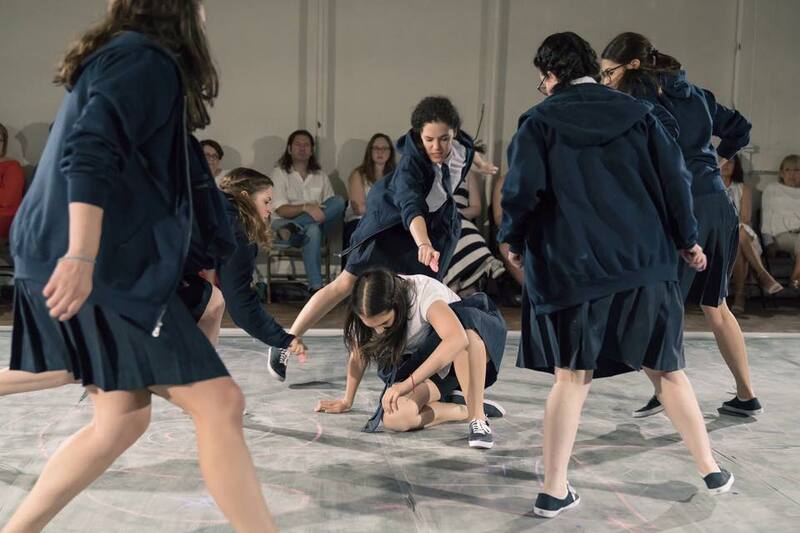 Pocket Universe presents the New York premiere of a new, all-female production of William Shakespeare’s Julius Caesar, set at an all-girls high school. Madeline is thrilled to be playing the role of Cassius in this production conceived by Alyssa May Gold with direction by Katie Young. The Off-Broadway engagement plays the Access Theater Gallery Space. 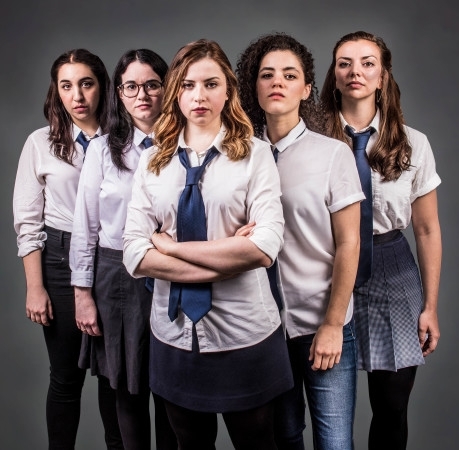 Producer Dylan Jarrett announced the New York premiere production of Normativity, a new musical by Jaime Jarrett and an official selection of the New York Musical Festival Next Link Project. 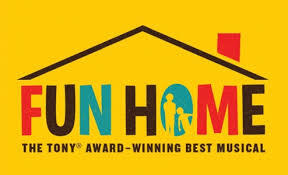 Madeline is thrilled to be joining the cast of the Tony award-winning best musical Fun Home as a standby for the role of Joan. This marks Madeline's broadway debut!